Set sail for a life of Waterfront Luxury! 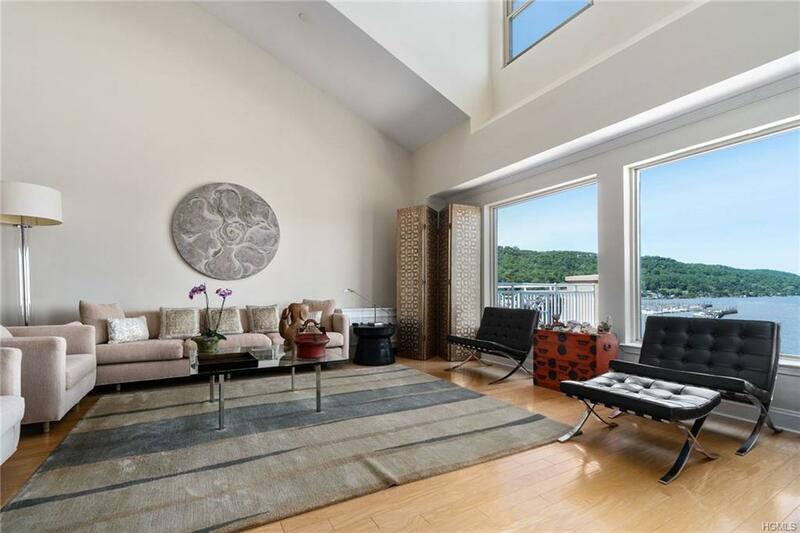 With stunning panoramic Hudson River views & an open floor plan that takes full advantage of the breathtaking vista, this Piermont Landing 2 bedroom, 2 BA Penthouse has more than 2,600 sqft--one of the largest available in this concierge, elevator building. 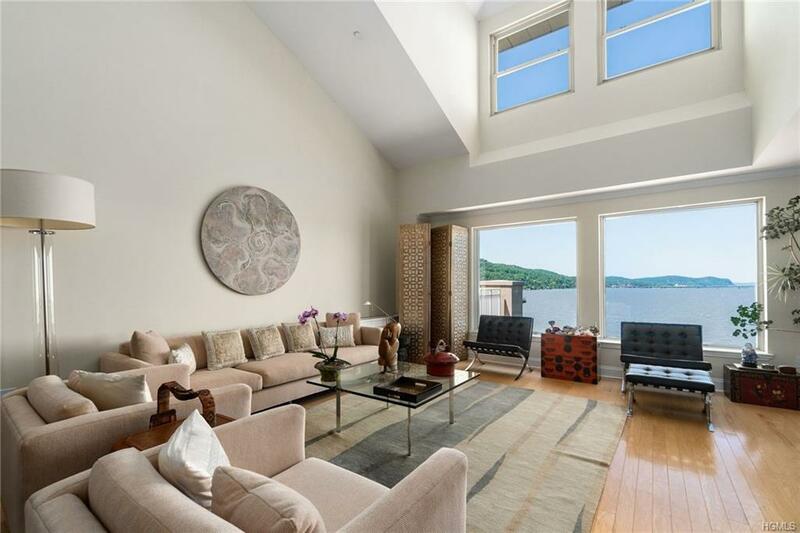 The 2-story living room has waterfront views & access to a deck that feels like the deck of a private yacht. Directly off the impressive living-dining area, the chef's EIK has granite counters, back splash & generous storage. The 1st fl Master Suite is a private oasis w/waterfront deck, WIC & marble bath w/jetted tub-shower. A laundry rm w/built-in shelving & storage complete this level. 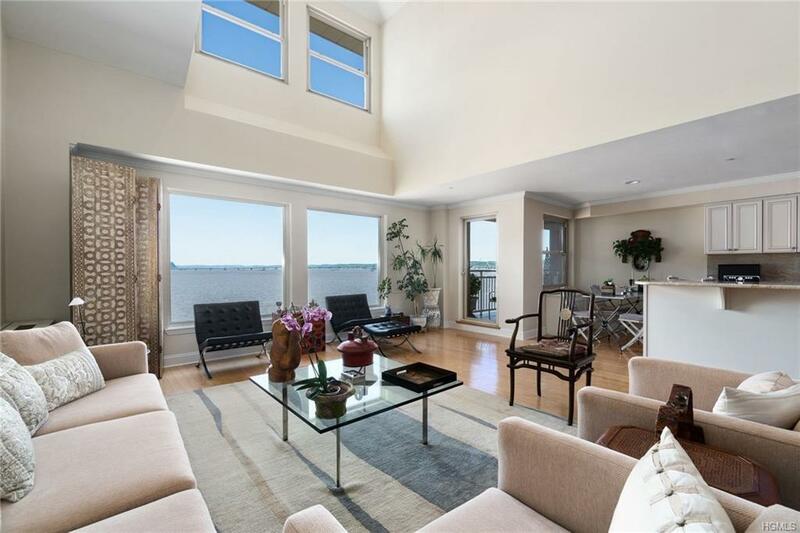 Upstairs, there's a 2nd en-suite water facing bedrm w/full BA and a large open loft w/skylights & water views--perfect for a family rm or office. Amenities: heated pool, health & tennis, indoor parking for 2 +add'l storage. 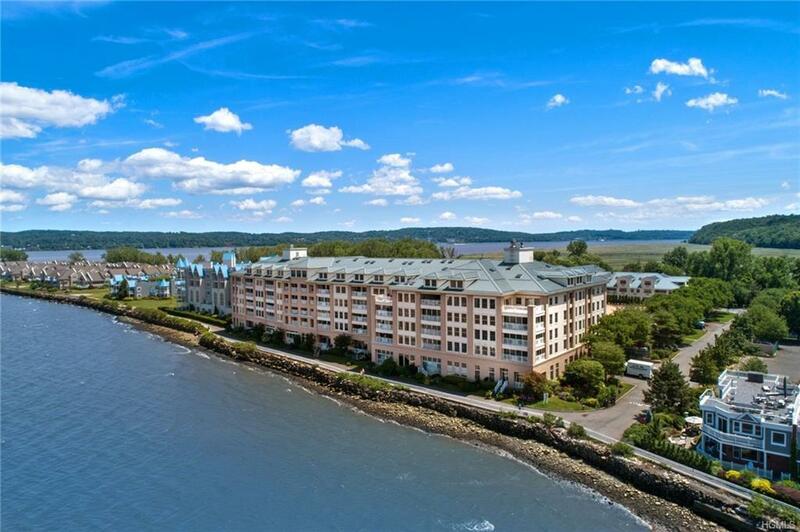 The picturesque Village of Piermont shops & restaurants are nearby. Easy NYC commute!